It wasn't too long ago that I was gushing all about Emma Carroll's writing and how much I, even as an adult, enjoy her middle grade books. Well, I've read her latest offerings, The Snow Sister, a novella set during the Christmas period, and the gushing is only going to continue. The Snow Sister tells the story of Pearl Granger, a young girl from a relatively poor family who are still feeling the weight of the loss of another daughter whilst scraping by on the father's wage which is dwindling due to a decrease in demand of his expertise. When a piece of mail arrives on Christmas Eve, the Granger family think their luck is to change, with a potential windfall on the cards. This news has put a spring in their step, understandably so, but all is not what it seems. The family are soon to learn there is a lot more to life than money, and how money doesn't equate to happiness - a lesson we can all take note from really. Richness in life isn't measured in wealth, but in love and happiness. Although short in length - 100 pages including a few illustrations - The Snow Sister is not short in substance with a depth of detail that you wouldn't necessarily expect from a book of this size. One thing I've noticed in any book by Emma Carroll is the little nods to the time period in which she is writing. You always feel enveloped in the era, from the jobs, to the style of dress and especially in the surroundings - in The Snow Sister I liked the admiration of the village's Christmas tree, which until this period in time was not a tradition in England. 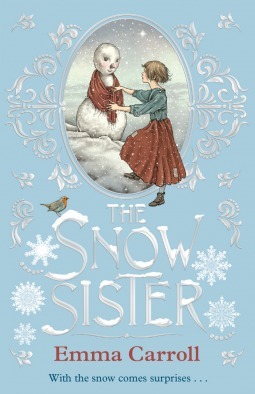 I love Christmas books, they are some of my favourite to read, and whilst The Snow Sister holds elements of many traditional Christmas tales (particularly a family focus), I think the story Emma Carroll has told holds a wonderful message that can be appreciated by both young and old. The Snow Sister would make perfect Christmas Eve reading material, or a great stocking stuffer to be devoured in a cosy corner on Christmas Day whilst waiting for the turkey to cook and consuming far too many choccies. 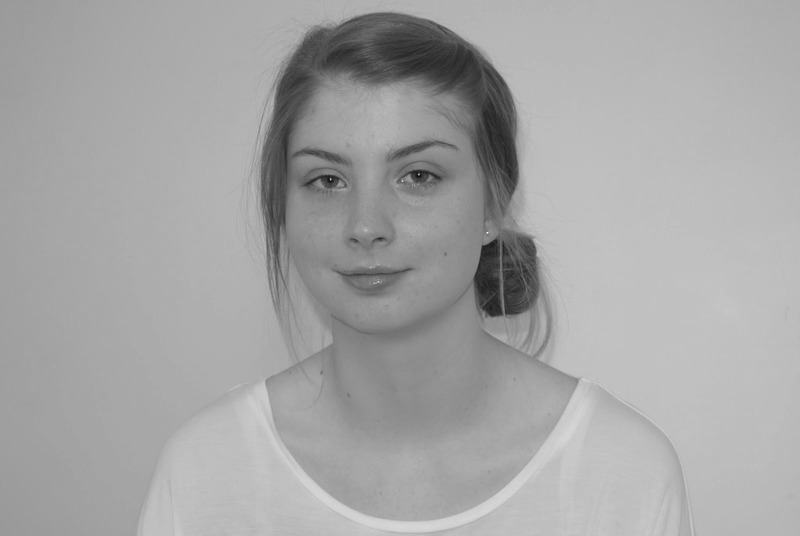 Emma Carroll's books in general make for really love reads - I'd recommend checking them out!